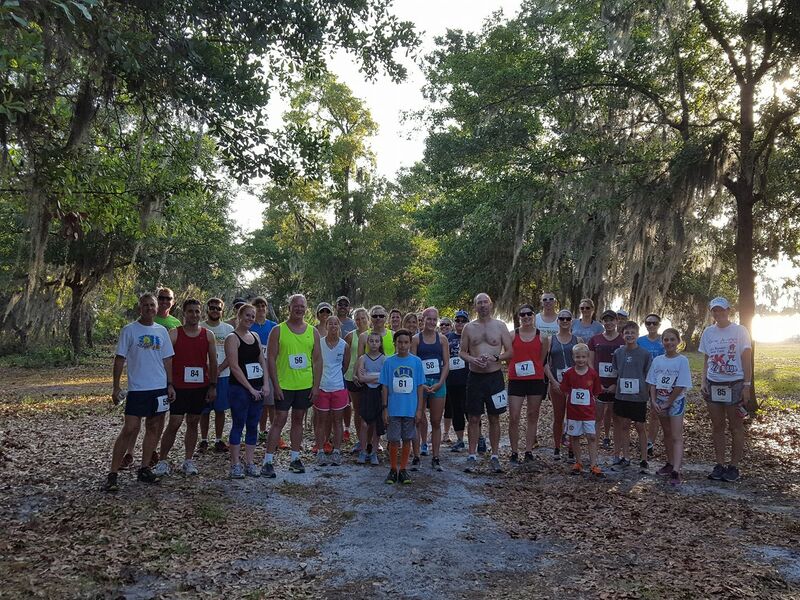 5K "Fun Run/Walk" at beautiful Lake Manatee State Park. 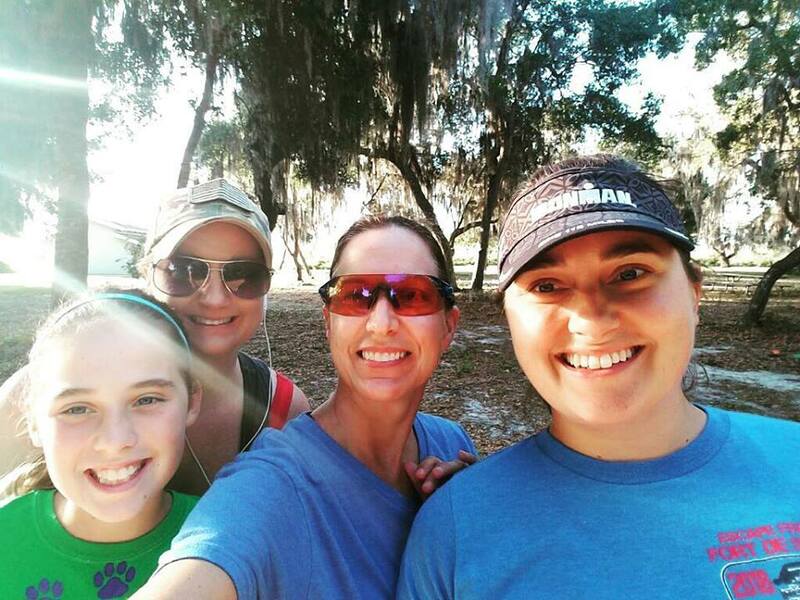 Enjoy the natural setting as you run or walk through the trails! 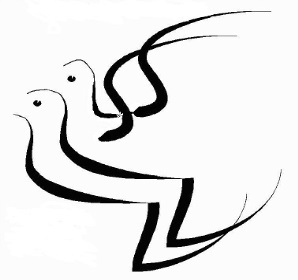 This event has uneven terrain, and event will be held rain or shine. Please use main entrance, which is a bit west of GPS settings for address of park. 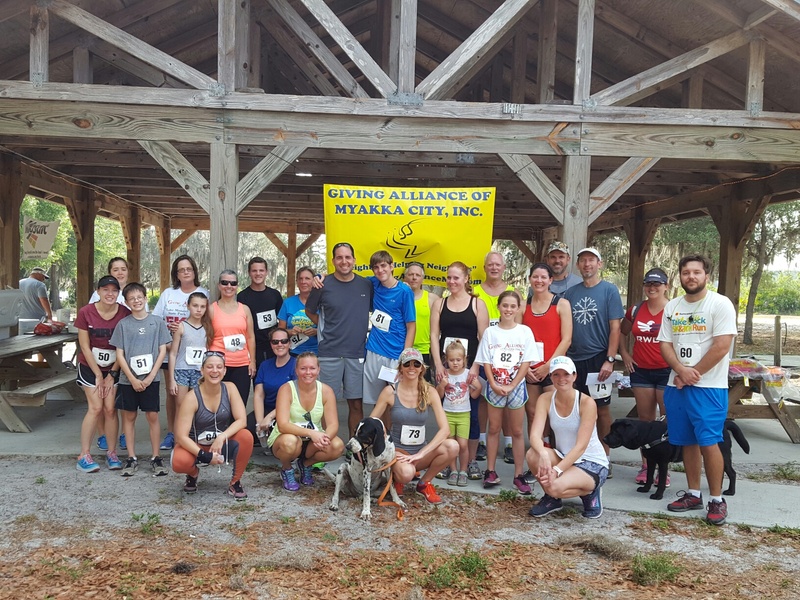 Giving Alliance of Myakka City's 6th Annual "Get 'Er Run" will be held at Lake Manatee State Park on Saturday, April 27, 2019. Registration begins at 7:15 a.m., 5K begins at 8:00 a.m. Enter through main entrance (just west of GPS settings for address of park.) 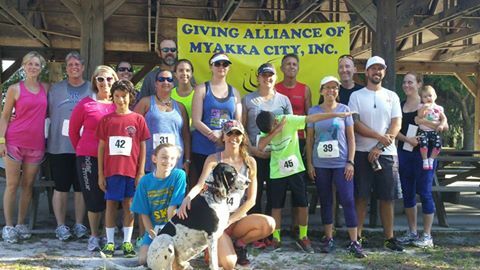 All proceeds will benefit Giving Alliance of Myakka City, Inc. (formerly Myakka City Foundation). Strollers welcome, but must start at back of race. 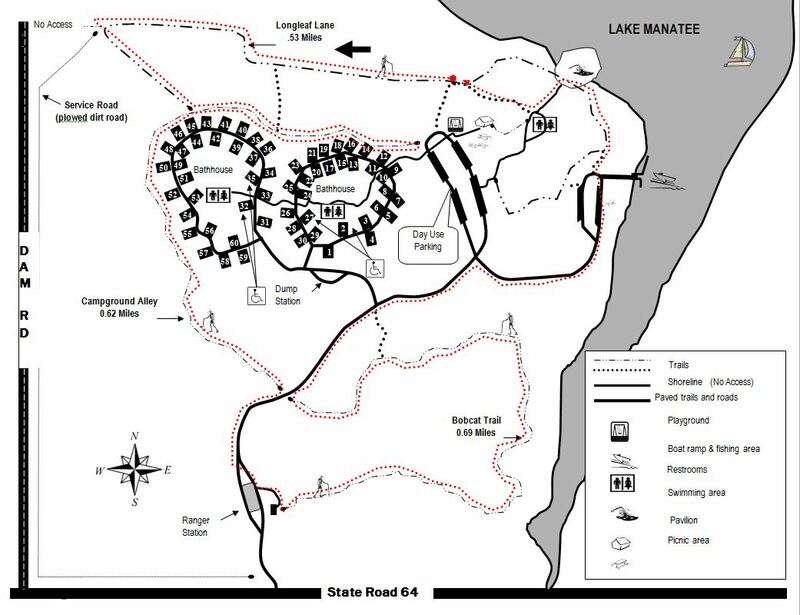 Event will have uneven terrain on trails through the park. Rain or shine - please dress accordingly. 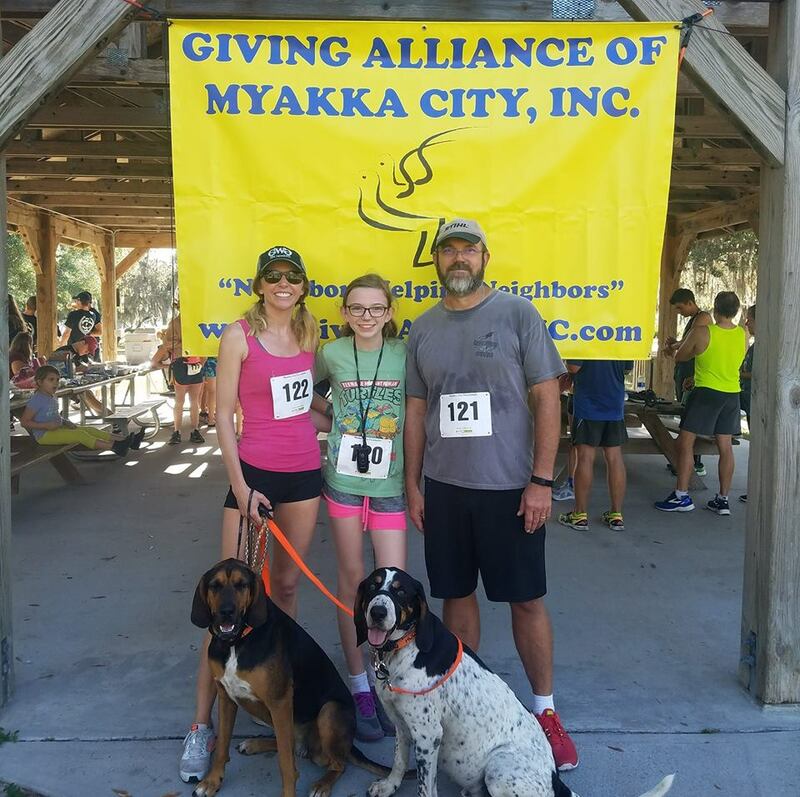 Giving Alliance of Myakka City, Inc.